A weekend or so ago I went to a college friends birthday party. 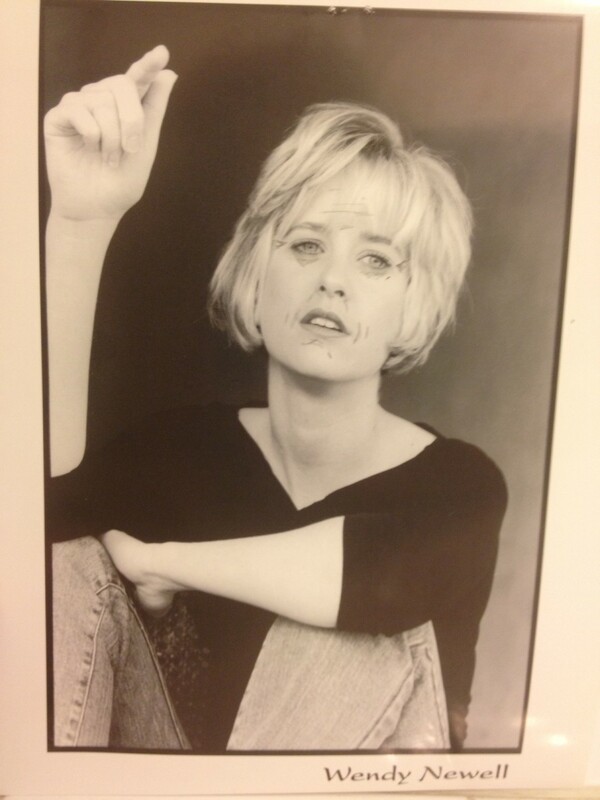 I saw lots of folks from my theatre days and was catching up with my friend David when he asked if, during my new-found free time, I was submitting my headshot for acting jobs. I replied I wasn’t but thought it was a pretty good idea. Why not? 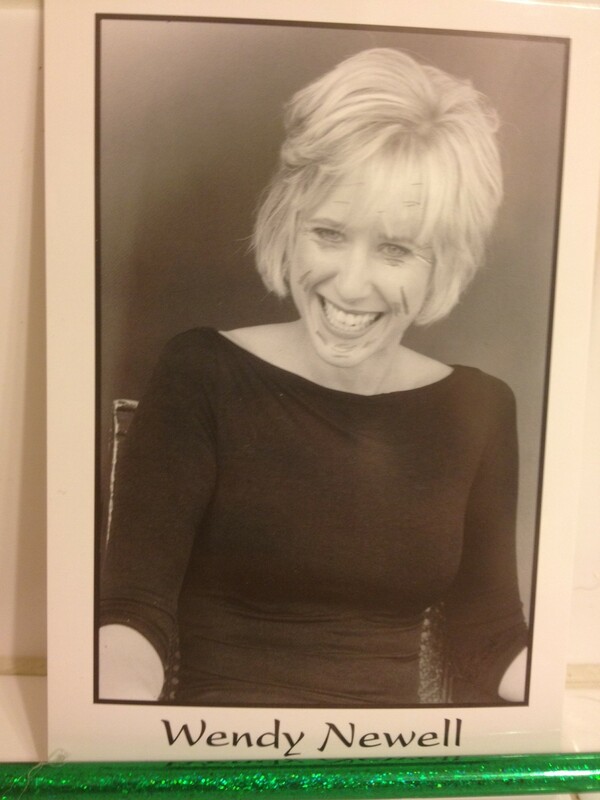 Then, after some quick thinking, I admitted to him my headshots were about 10 years old (in reality I think it is much closer to 15). Since David is brilliant he suggested, since they were the old school black and white headshots (people now use color), I could just draw in wrinkle lines with a pencil to update them. BTW this statement can only be made by a gay male friend. A hetro guy friend would be hit in the gut and a female friend would be slapped in the face. Since I love you so much I went and dug through the boxes in my garage, found my old headshots and “updated” them as David suggested. If you would like to hire this woman for the next must see TV sitcom, a national soda commercial, and/or your community theatre’s production of a Tennessee Williams play please give me a shout! In different yet related news if anyone wants to wallpaper a room with vintage Wendy photos I’ve got a zillion I can ship off to you. Enough with the wrinkles they age us all! lol :). 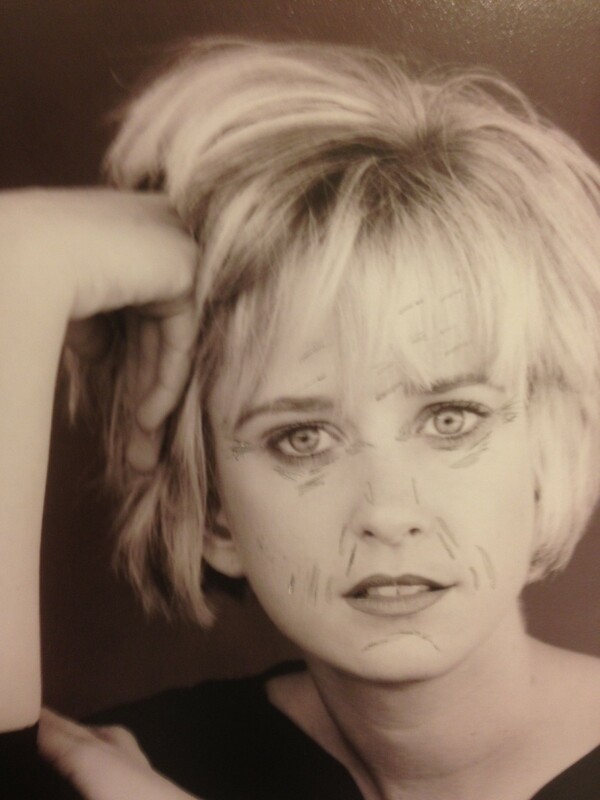 btw, you do bear a resemblance to meg ryan in these “anti photoshopped” pix! So yes, do send photos in! You look like a much prettier version of Meg Ryan! (Meg Ryan, When Harry Met Sally) not weird plastic surgery Meg Ryan.